A recap of campaign spending shows that, unlike 2010, this year’s mayoral election in Oakland was marked by no big expenditures by special interests and almost no negative ads. The 2010 Oakland mayoral campaign was awash in special interest money and big expenditures by outside groups attempting to influence the election. Two outside groups, also known as independent expenditure committees, spent more than $350,000 in total on behalf of then-candidates Don Perata and Rebecca Kaplan. Perata himself also spent nearly $900,000 trying to win the mayor's office — a record in Oakland politics. But 2014 was a completely different story in the city, with almost no large expenditures by outside groups. In fact, the only major special-interest spending occurred in two city council races and the city's school board contests. The two candidates who received the most financial help from outside groups were Abel Guillen and Annie Campbell Washington, who were both seeking election to the Oakland City Council and were backed strongly by organized labor. Outside spending on behalf of Guillen totaled $108,928 prior to the election, and for Campbell Washington, it was $99,392. All of that money came from unions. The big spending stemmed from the fact that both Guillen and Campbell Washington had trailed badly in the pre-election polls behind two candidates who were viewed as being unfriendly to labor. The polls showed Guillen well behind ex-TV anchor Dana King, while Campbell Washington was being trounced by Jill Broadhurst, who runs a landlords' group. Early in the campaign, both King and Broadhurst also enjoyed better name recognition among voters than Guillen and Campbell Washington — a fact that also raised serious concerns among union activists in Oakland. The Alameda Labor Council, an umbrella organization that includes numerous East Bay unions, reported spending $89,107 each on Guillen and Campbell Washington in the campaign. The Oakland police officers union reported $10,285 worth of expenditures on behalf of Campbell Washington, while the Oakland firefighters union and the Teamsters joined together to spend $14,191 trying to elect Guillen. In addition, the International Brotherhood of Electrical Workers (IBEW) reported spending $5,000 on Guillen's behalf. King and Broadhurst, by contrast, received no help from outside groups, which was a bit of a surprise because both had been endorsed by the Oakland Chamber of Commerce, which has a history of big spending in Oakland elections. The large expenditures by labor also meant that Guillen and Campbell Washington were effectively able to outspend their opponents by a margin of more than 2-1. In their own campaigns, Guillen raised $100,444 compared to King's $85,098. And Campbell Washington received $103,022 compared to Broadhurst's $83,271. The other big outside spending in the 2014 Oakland election occurred in the city's school board races. A political committee run by the nonprofit group Great Oakland Public Schools reported expenditures of nearly $100,000 on behalf of its three favored candidates: Renato Almanzor ($53,559), Nina Senn ($21,689), and Saleem Shakir-Gilmore ($21,666). The committee received much of its funds from charter school backers. The Oakland mayor's race, by contrast, saw only a few small expenditures by outside groups this year, and almost no negative campaigning — a dramatic turnaround from 2010. The Gay and Lesbian Victory Fund reported spending $10,000 on behalf of Kaplan this year, while the IBEW reported spending $5,000 trying to reelect Mayor Jean Quan. The chamber, meanwhile, reported spending $10,446 on behalf of Bryan Parker. 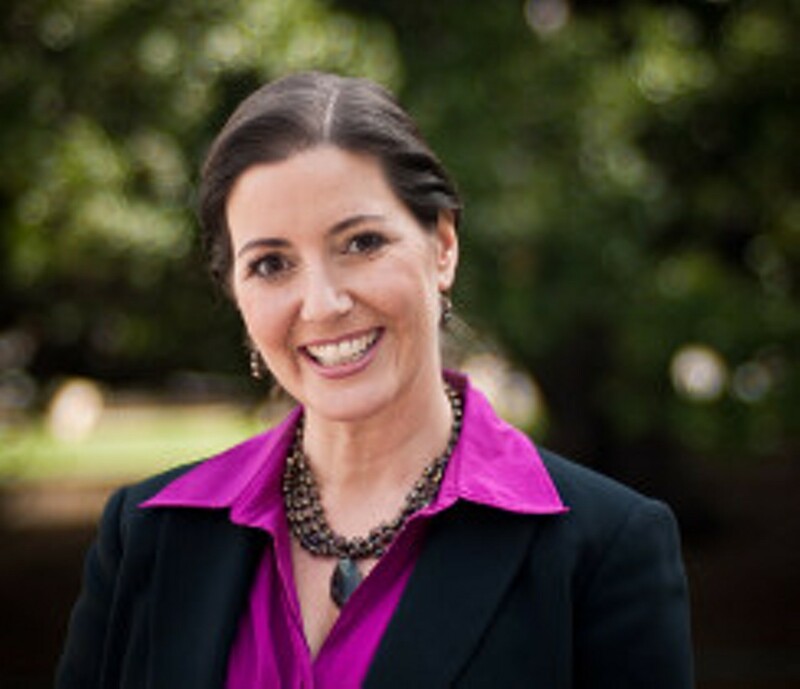 A small group of donors calling themselves Citizens for Oakland reported spending a total of $34,000 attempting to elect Parker and fellow candidates Libby Schaaf and Joe Tuman, and to defeat Quan and Kaplan. It was the only outside spending on negative ads (against Quan and Kaplan) in the mayoral campaign. And finally, a group of marijuana-legalization supporters reported spending $1,330 each on behalf of Kaplan and Schaaf, who were viewed as being the two most pot-friendly mayoral candidates. The 2010 campaign, by contrast, included huge amounts of spending on attack ads by an outside group called Coalition for a Safer California. The organization had strong links to Perata and spent a total of $137,000 in that campaign, mostly on hit pieces against Quan and Kaplan. The other big outside expenditure in that campaign came from the California Nurses Association and then-Hollywood producer Bryan Zuriff, who spent $214,000 on Kaplan's behalf. The 2014 race was mostly a candidate-financed affair. Schaaf led all mayoral candidates, receiving a total of $422,248 in donations, followed closely by Quan, who raised $419,285 (Quan pumped $32,000 into her campaign in the final week). Parker raised the third highest amount of money among the major candidates in the race, totaling $392,902 (he injected $45,000 of his own money in the final days of the campaign). Tuman was next with $266,615, followed by Siegel with $206,784, and Ruby with $150,555. Lower-tier candidate Saied Karamooz loaned his own campaign $401,000, but then spent none of the money, according to his last pre-election campaign statement. The relative lack of outside expenditures this year in Oakland's election also came in stark contrast to the huge amounts of money spent by Big Oil and Big Soda in Richmond and Berkeley, respectively. Chevron spent at least $3 million trying to elect its favored mayoral and council candidates (Nat Bates, Charles Ramsey, Donna Powers, and Al Martinez) and defeat the three progressive environmentalists (Gayle McLaughlin, Jovanka Beckles, and Eduardo Martinez) who were running for office. And in Berkeley, beverage companies spent at least $2.4 million trying to defeat Measure D, the soda tax.